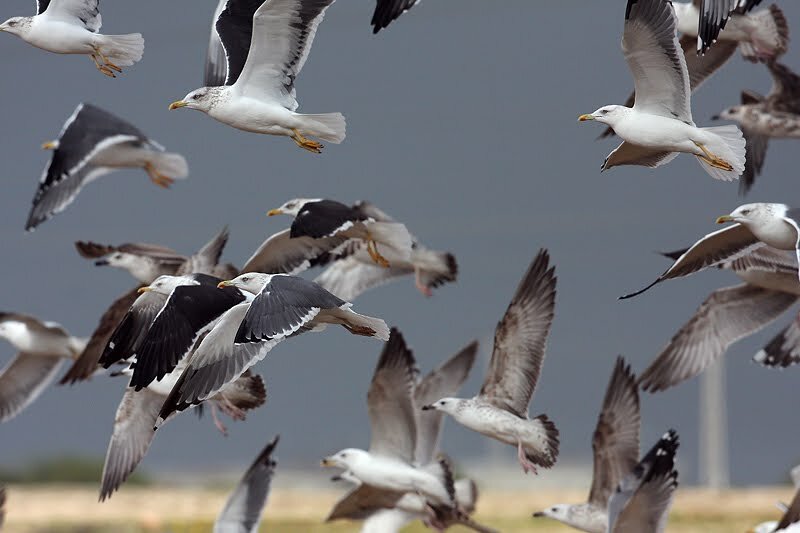 Amir Ben Dov (with a bit of help from myself) created a terrific slideshow about identification of large gulls in Israel. It is a must for gull-addicts in the WP! This is part 1, part 2 will be online very soon. Of course, any feedback on ID of birds in the slideshow is most welcome. Enjoy!